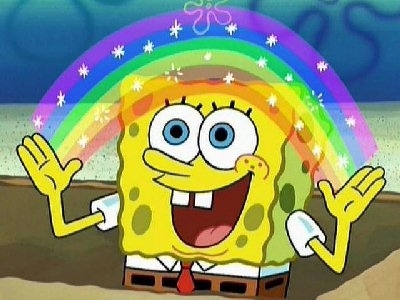 Imagination is what makes (something inspiring) and leads people to (witty observation) and creates (another inspirational thing). 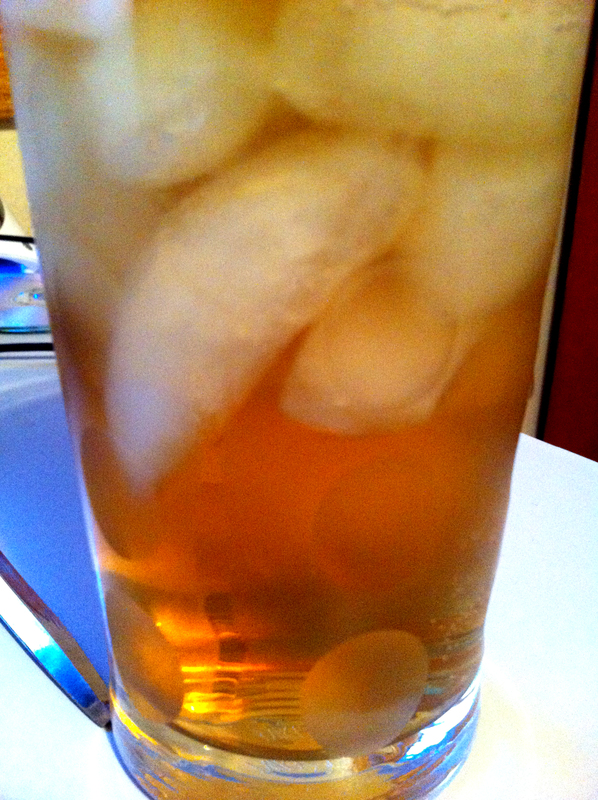 Pour the whiskey into a highball glass and then fill with ice. Top with ginger ale and lime juice. Stir gently to mix well. Citrus and whiskey is one of the great joys of mixology. You wouldn’t normally think that citrus would go with the smokey spice of rye. Oh, but it does. This drink is similar to the Gremlin — and pretty tasty as well. There’s a nice bit of brightness on the edge of the rye.